The end of the year [or the beginning of a new one, rather] means exciting times: LISTS. Let’s start with books. 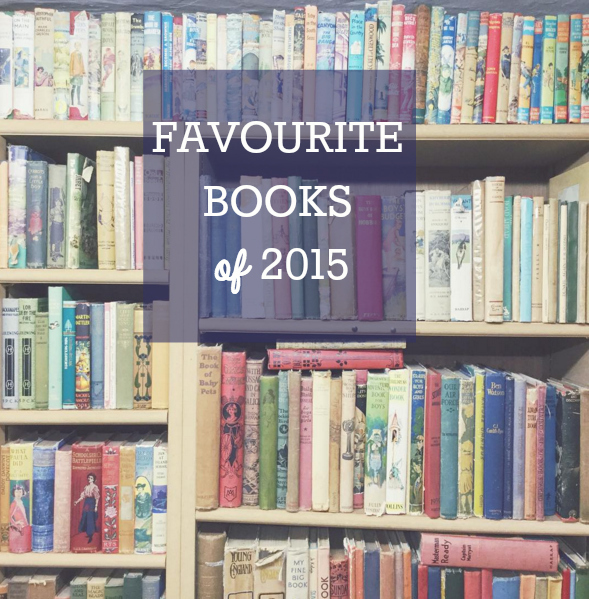 In 2015 I read more books for fun than I ever have [the full list is on my Goodreads shelf]. My favourite reading genre is “books about books”. AJ Fikry is a love letter not only to reading, but to special bookstores. 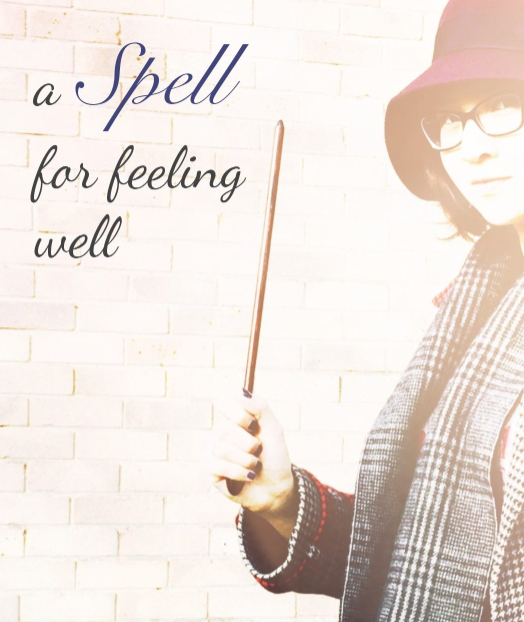 How books bring us together, and take us outside ourselves. I laughed, I cried. where I found it: Gabrielle Zevin has been one of my favourite authors since reading her YA novel Elsewhere, and, in terror, I attended the author event for this book at Wellesley Books. Probably the best novel about family that I’ve read in a while. Compelling, surprising, and a bit weird. Just…read it. where I found it: Golden Hare book club. This man is incredible. I am obsessed with Pixar’s story, and with it the second Golden Age of Disney Animation. 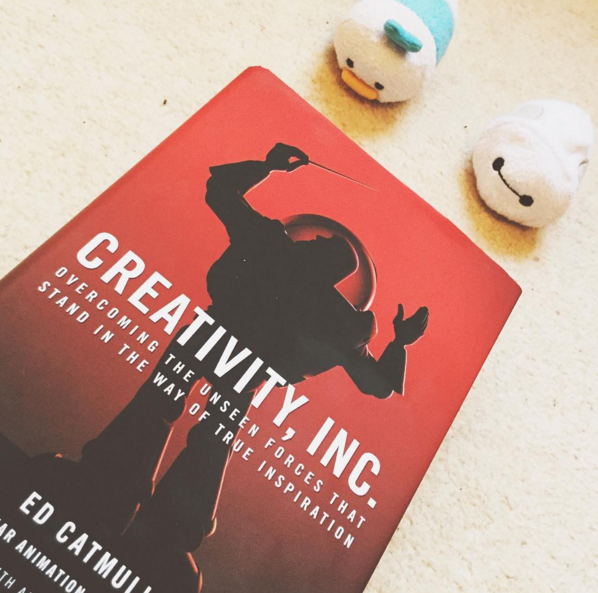 This book explores the tweaks in work environment excellence Pixar has made: how to make people feel important, how to actually implement ideas and feedback, how to tell stories well. where I found it: I heard about it in the Wall Street Journal, but honestly, I’ll read any book about Pixar. I am fascinated by the Fitzgeralds [Gatsby is one of my favourite novels, ever]. This biographical “novel of Zelda Fitzgerald” reads like fiction, but is based on true events – like Zelda’s actual life, vacillating between fiction and reality. She was certainly one concerned with being her own heroine. where I found it: Taylor Swift recommended it. Add this to the stack of favourites to be read over and over: it is a must-read for any aspiring minimalist. 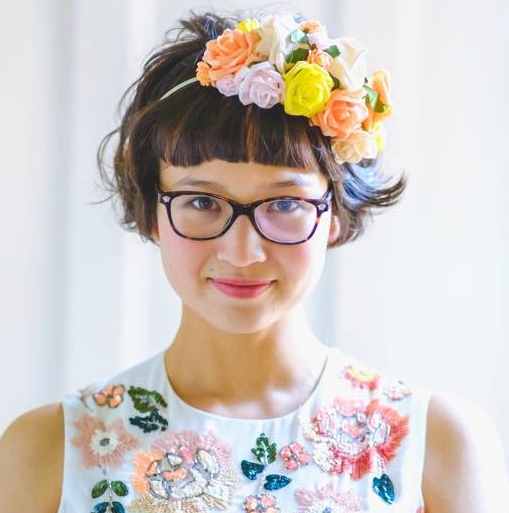 Ms Kondo has a precise method for decluttering, organising, and tidying. Keep only what sparks joy. where I found it: Somewhere in the minimalist corner of the Internet. I had to order it specially at Edinburgh Book Shop, but lately it’s been featured all over the place! This book has awoken in me a love of the mystery genre. I ripped through its pages faster than any other book this year [calm down. It’s a metaphor.] The second one is just as gripping, and I can’t wait to dive into the third. 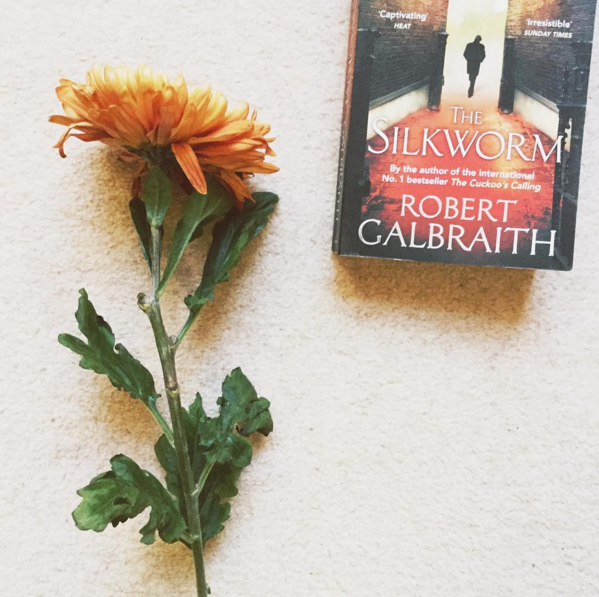 where I found it: spoiler: Robert Galbraith is actually J.K. Rowling. I find myself often quoting Gretchen’s latest principle, that of the Four Tendencies. She suggests that before building habits, you need to understand your habit-building personality [I’m an Upholder/Obliger]. I found the beginning read a bit like a textbook or a research paper, but in retrospect, its ideas have really stuck – so give it a chance. where I found it: I read everything by Queen of Happiness, Gretchen Rubin. What were your favourites? I’m always looking for recommendations!